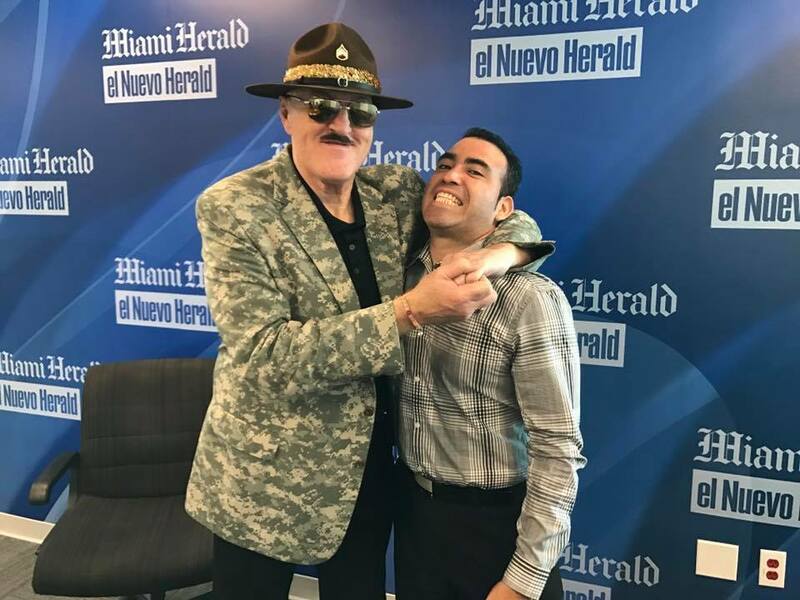 WWE Hall of Famer Sergeant Slaughter talked to The Roman Show about his Wrestlemania experiences and who he would like to see inducted in this year’s hall of fame. Slaughter voiced his opinion on a couple of names he’d like to see inducted this year. He also talked about the events leading to the big show it self and meeting fans at events such as WWE Axxess. He also talked about his pre match preparations leading to his Wrestlemania 7 main event with Hulk Hogan. He also talked about Vince McMahon wanting to have 104,000 fans at the Los Angeles Coliseum. But due to security reasons, the coliseum had to have Wrestlemania 7 indoors instead of the outdoors.